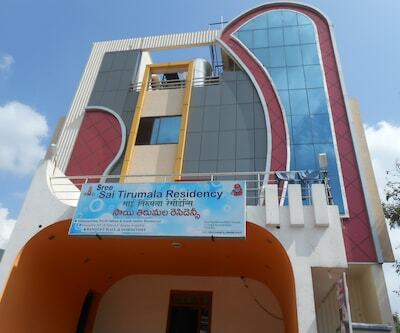 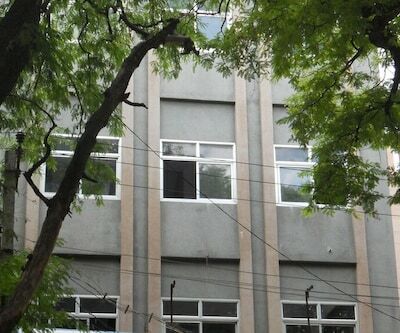 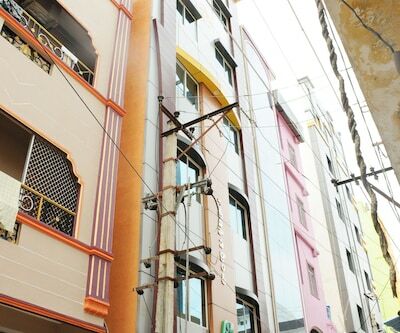 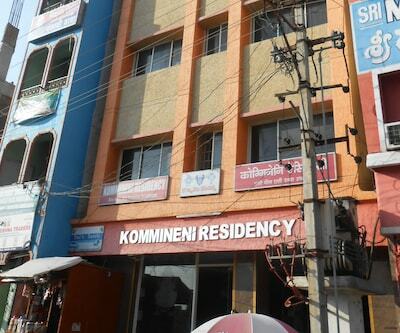 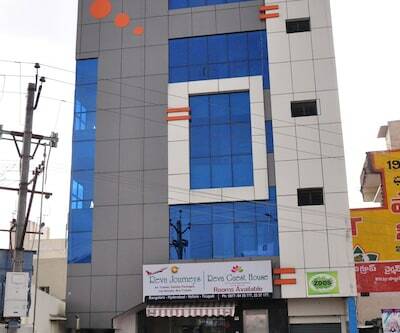 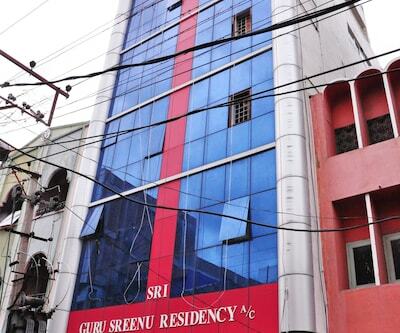 Muni Residency is strategically located in Tirupati. 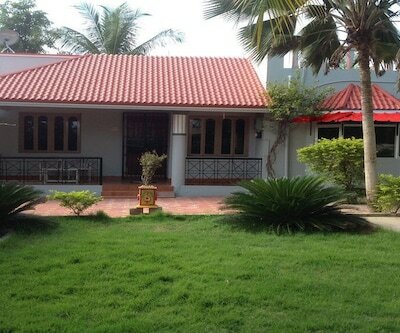 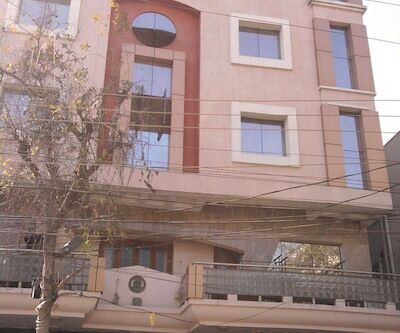 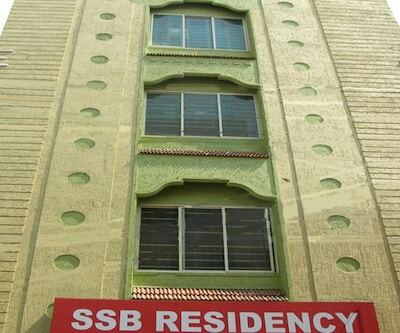 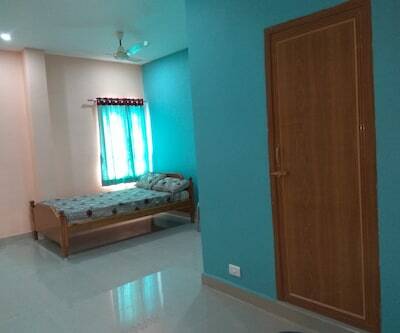 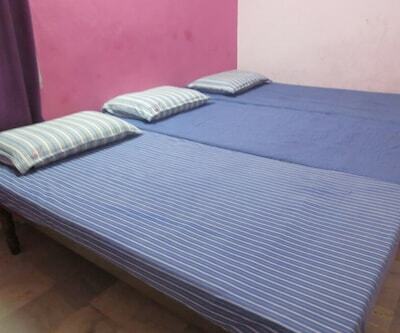 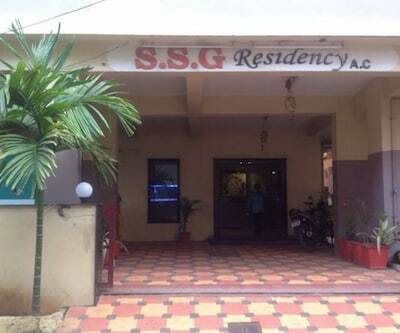 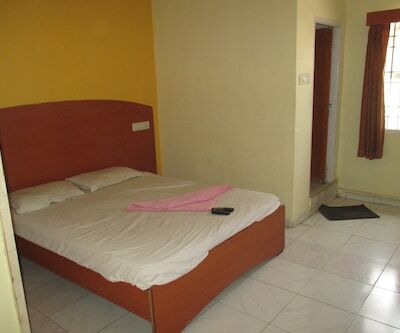 No Smoking, no alcohol and no non-veg are the strict rules to be followed along with USPs of this property. 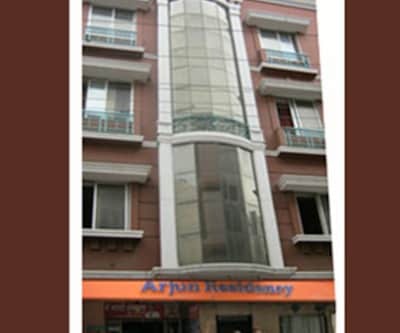 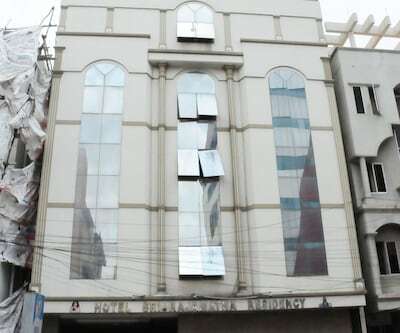 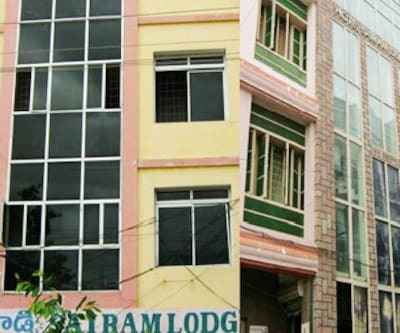 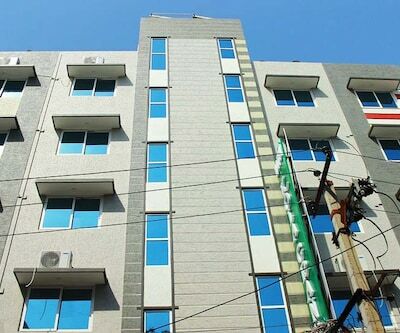 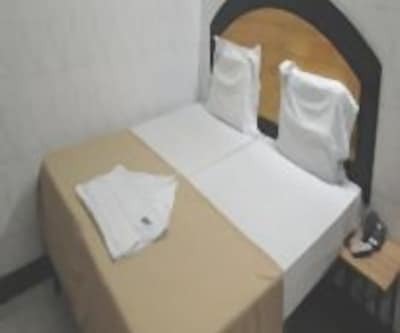 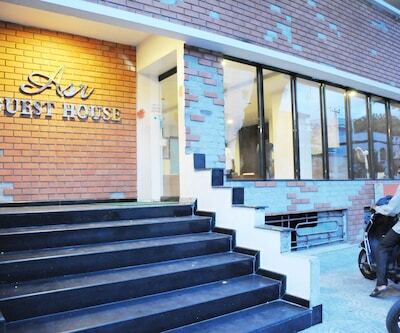 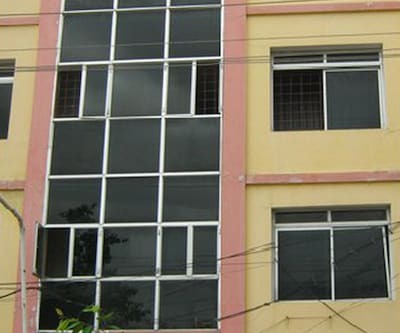 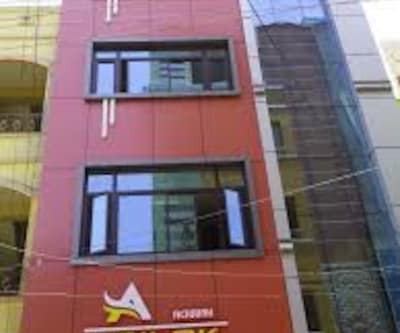 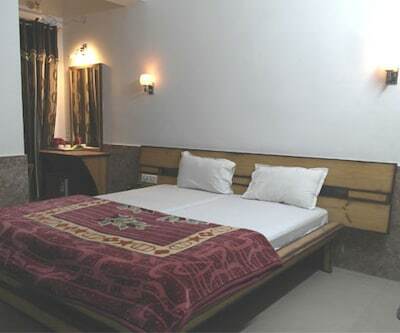 A contemporary, best value hotel it offers 16 rooms to its visitors along with impressive services. 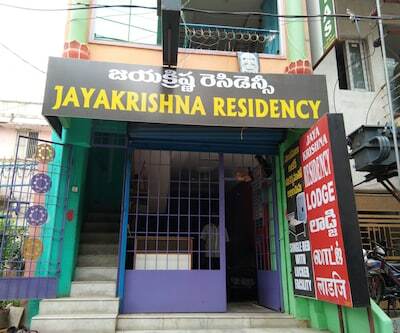 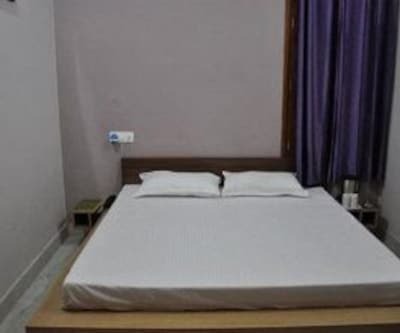 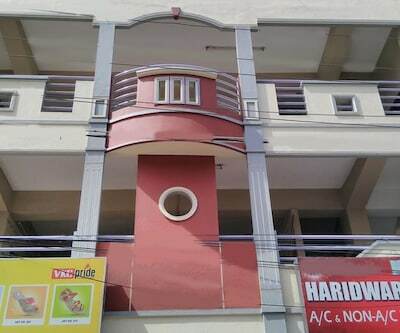 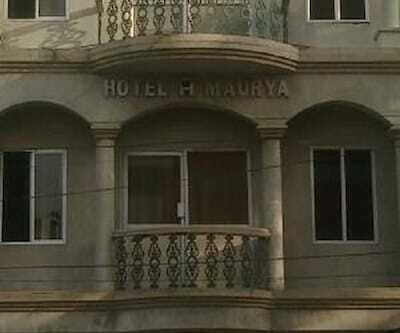 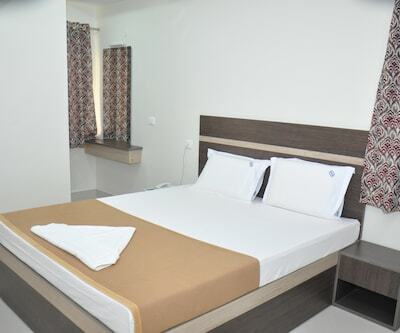 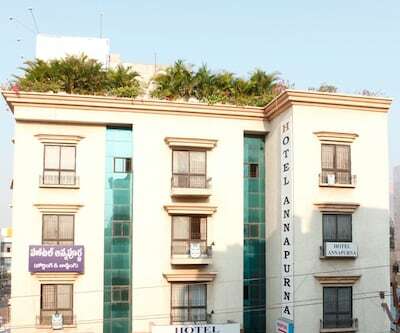 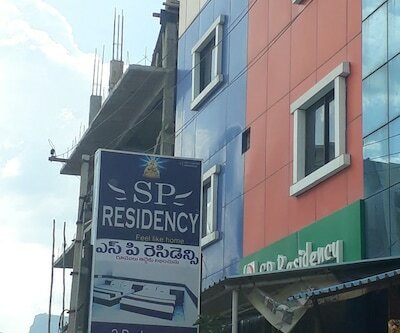 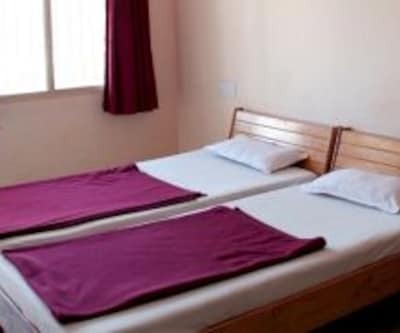 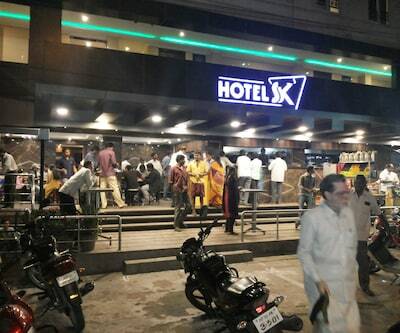 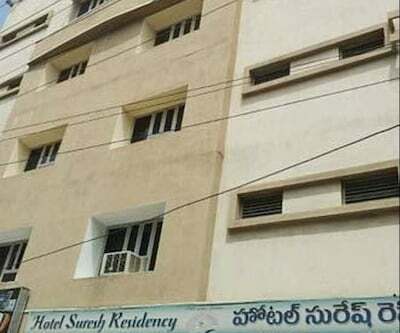 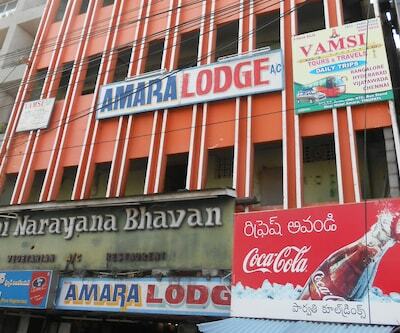 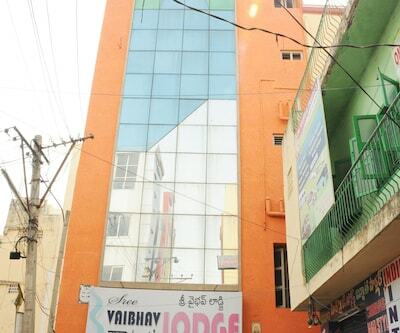 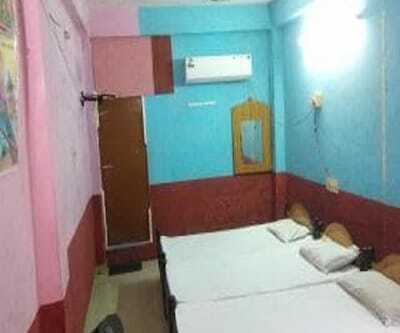 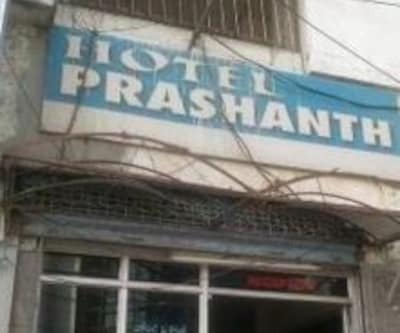 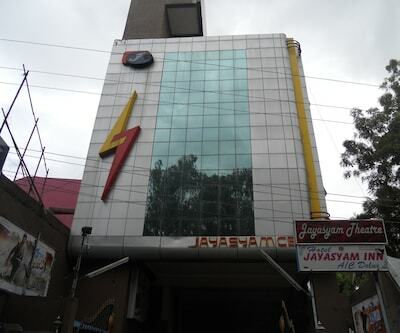 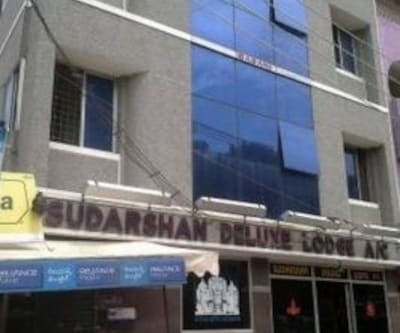 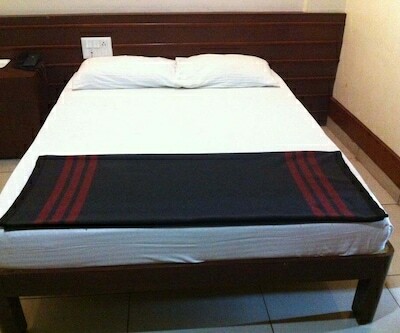 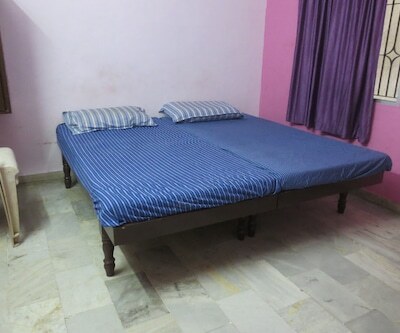 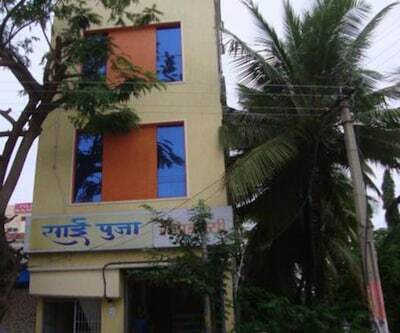 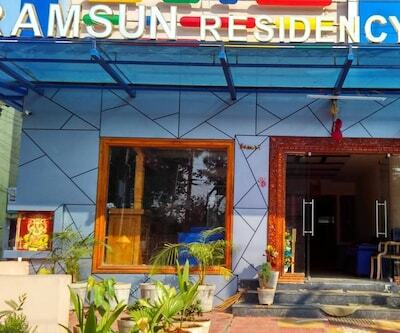 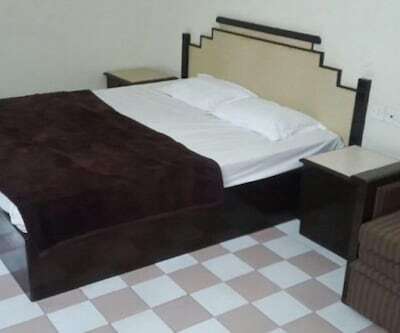 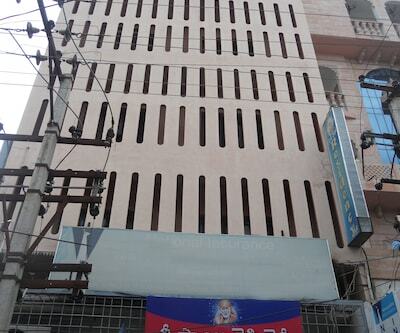 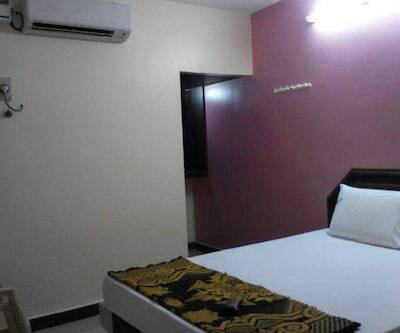 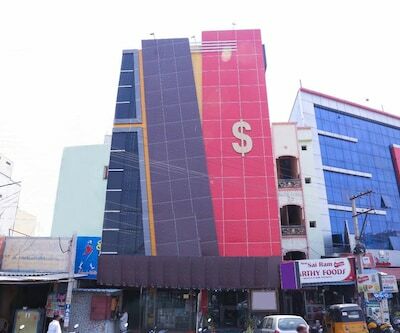 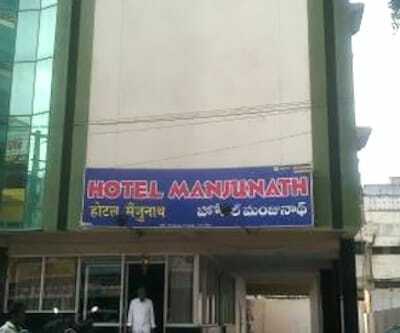 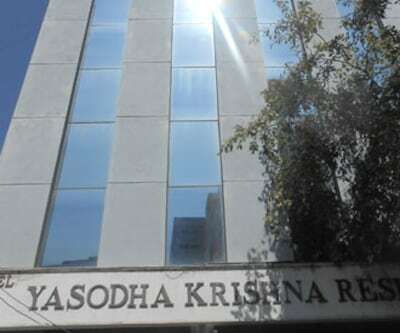 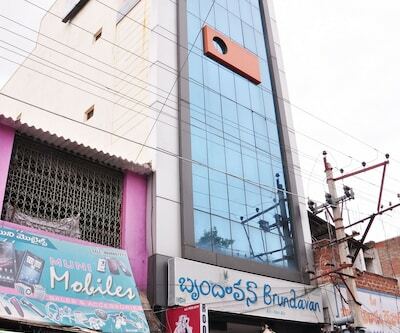 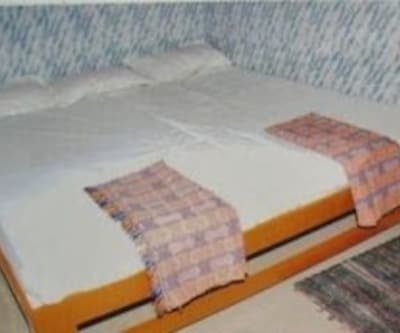 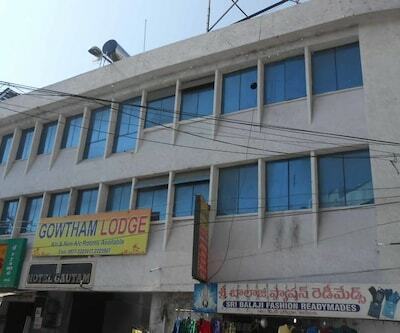 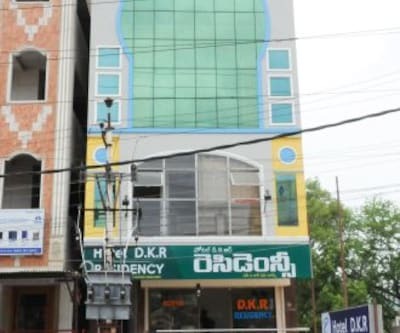 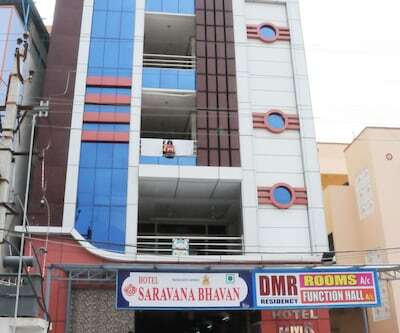 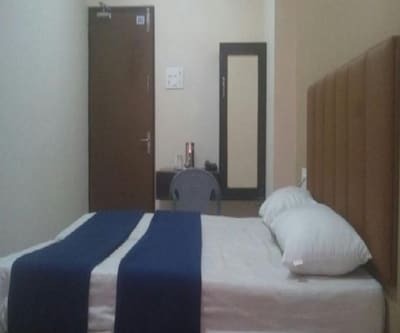 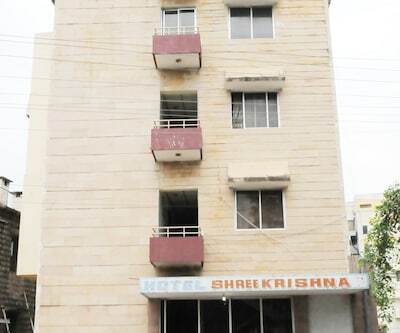 Offering good value for your money, this hotel in Tirupati brings the best in hospitality and also offers the convenience of an easy location. 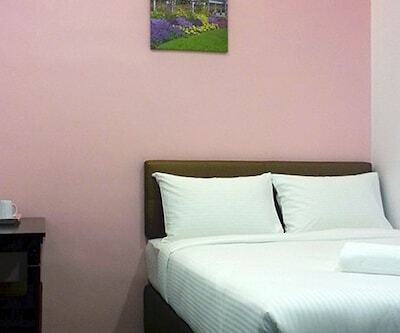 A stylish decor and inviting interiors make this hotel an appealing place to stay. 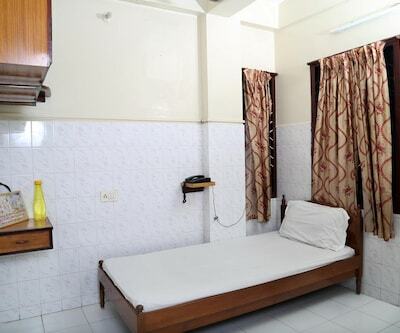 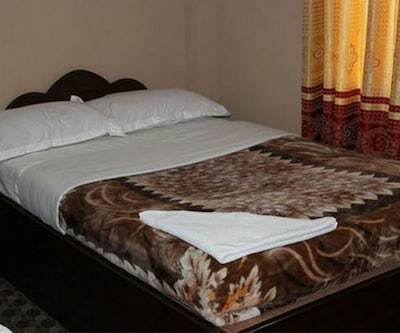 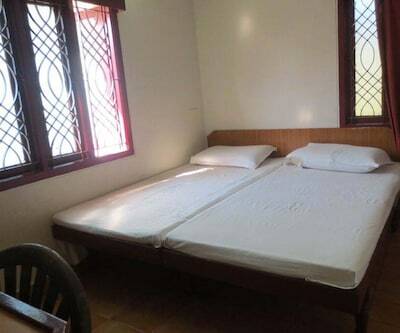 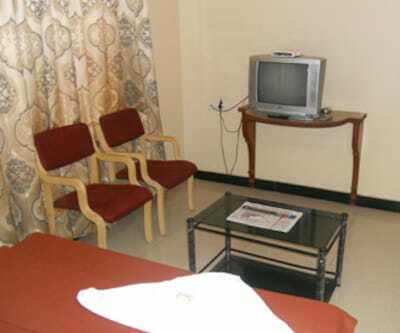 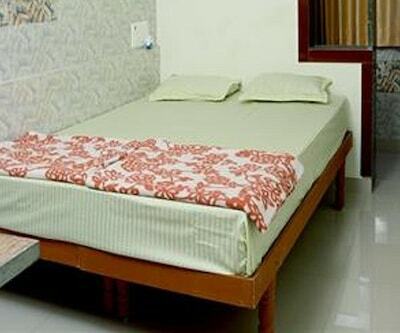 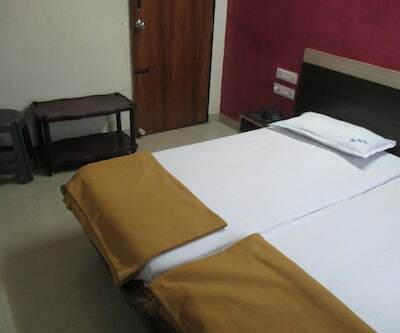 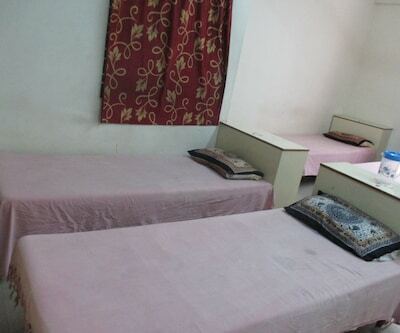 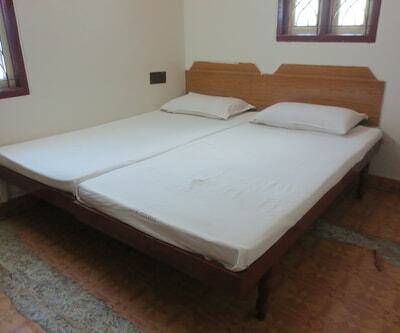 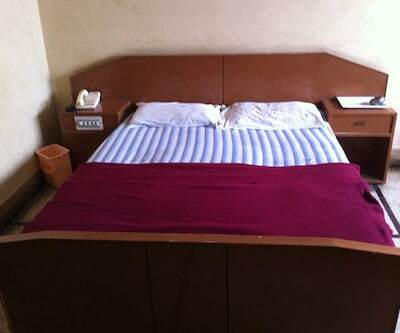 Catering to a wide range of guests the hotel offers a range of rooms with various amenities. 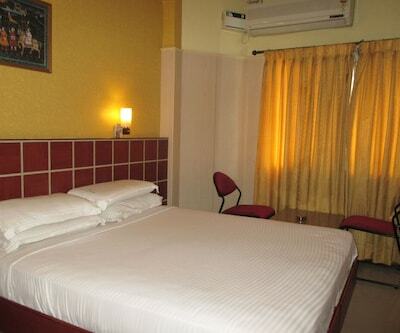 Featuring the best of business facilities, it has become a good choice for business travellers.